EJ Jordan Aurora loudspeakers are a new approach to the problem of integrating high-end audio into the home. 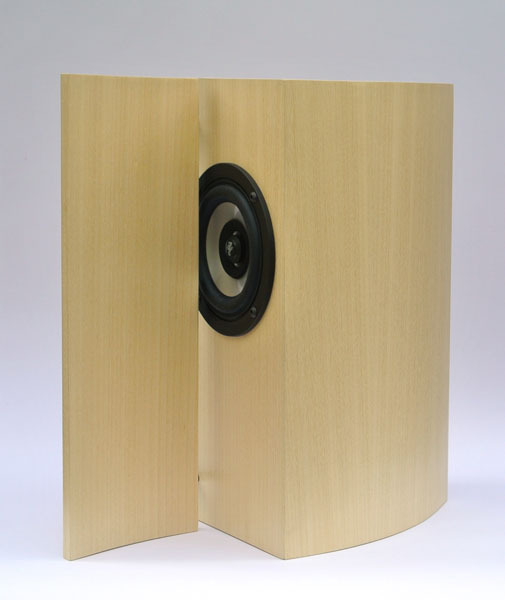 Whilst electronics can be hidden away and operated wirelessly, there remains the problem of loudspeakers. For the best sound, speakers should be free-standing. To be unobtrusive, they are usually hidden in the wall or ceiling and therein lies a problem – the sound quality is severely compromised. 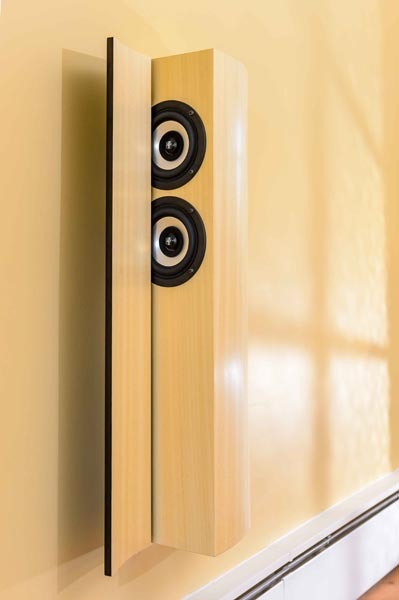 The Jordan Aurora 400 and 800 are wall-mounted systems with no compromise in sound quality. The integral reflector is a major step forward to achieving realistic stereo imaging, surpassing even that available from free-standing speakers. The Jordan Auroras are positioned on the wall to face each other. The curved reflectors give a unique distribution pattern, resulting in a wide and immersive soundfield but with excellent imaging. The reflectors are carefully matched to the Eikona drive units and the combination provides the pin-point imaging of directional speakers with the airy sound quality of an omni-directional system. 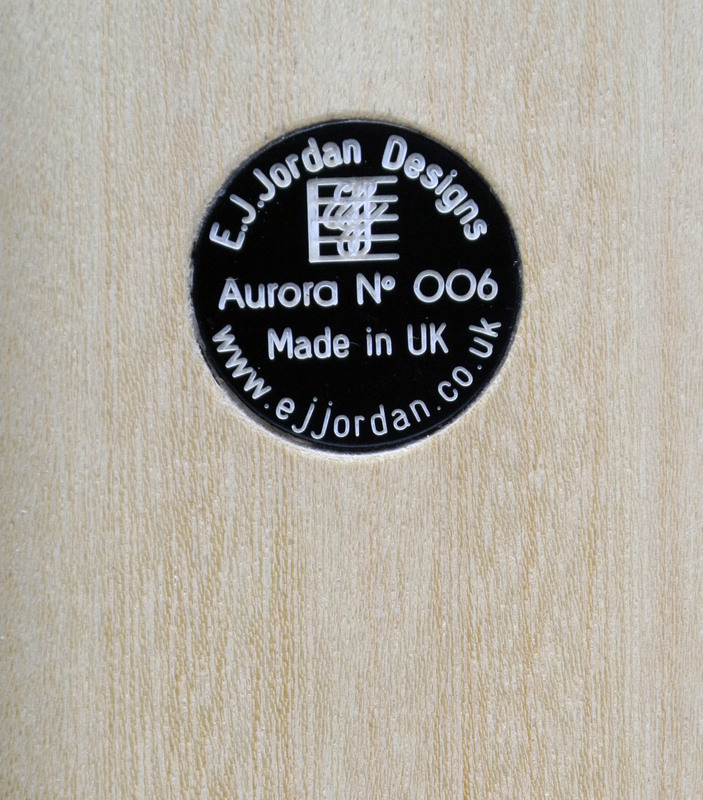 The Jordan Aurora Systems are only available as complete loudspeakers. Each pair is hand-built to order and individually numbered. Aurora 400 is 400 mm high and is a reflex loaded system capable of handling 100 watts (peak) per channel. It features a single Eikona unit per enclosure. In a domestic living room, a pair will give a maximum output of up to 101 dB. The system is ideal for music and home theatre systems, giving an unrestrained naturalness to recordings. Aurora 800 is 800 mm high and each enclosure features two Eikona drive units, giving up to 107dB maximum output and capable of handling amplifiers up to 200 watts. The 12 ohm impedance and lack of crossover makes the Aurora 800 an easy load for any amplifier, solid state or tube. The use of twin, matched drivers makes a very flexible system. On request they can be supplied with twin terminals, allowing the two Eikona drive units to be driven by separate power amplifiers. Upon request, the Aurora 800 systems can be configured for 4 ohm operation or fitted with twin terminals for bi-amping. See our shop page for prices and ordering details.